Affordable all-rounder. 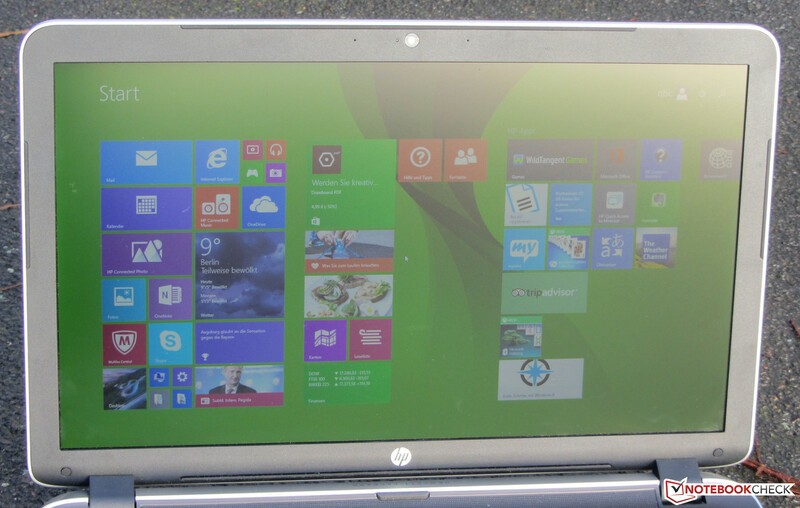 HP's 17.3-inch laptop is available for as little as 560 Euros (~$683). The configuration includes a quad-core processor, matte Full HD screen, and a dedicated Radeon GPU. Doesn't that sound like a good deal? 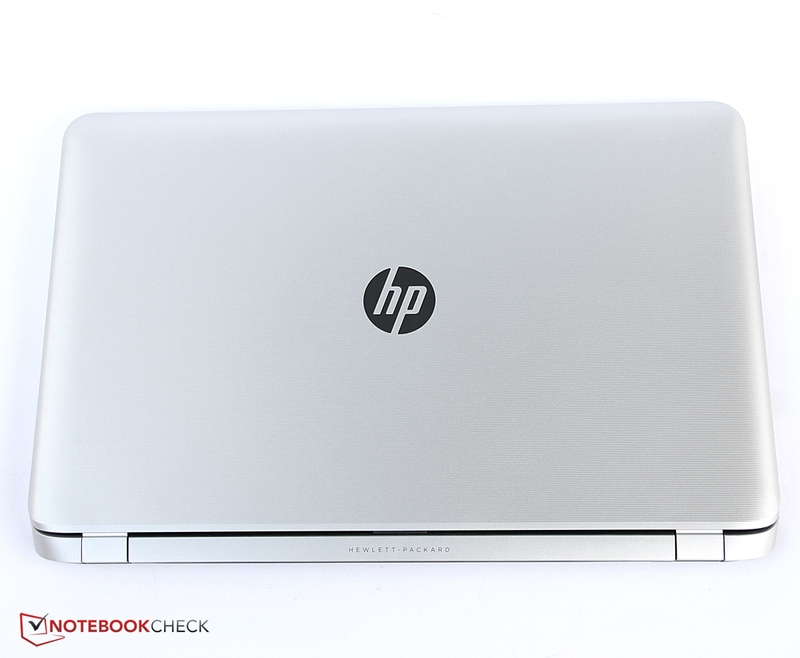 HP has countless 17.3-inch laptops within its Pavilion 17 lineup. 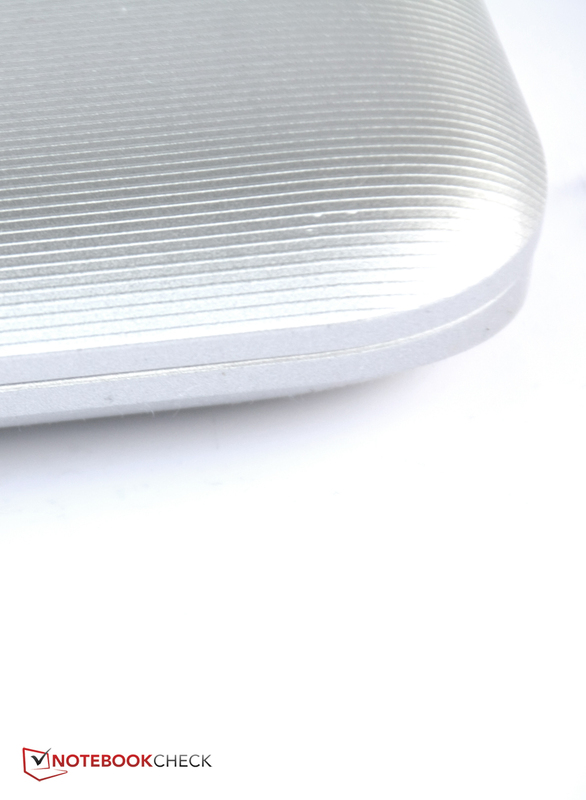 The Pavilion 17-f050ng has already faced our tests. Now we have one of the highest configurations of the range in our hands with the Pavilion 17-f130ng. 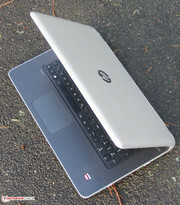 In addition to an AMD APU, the laptop sports a dedicated graphics core from AMD. 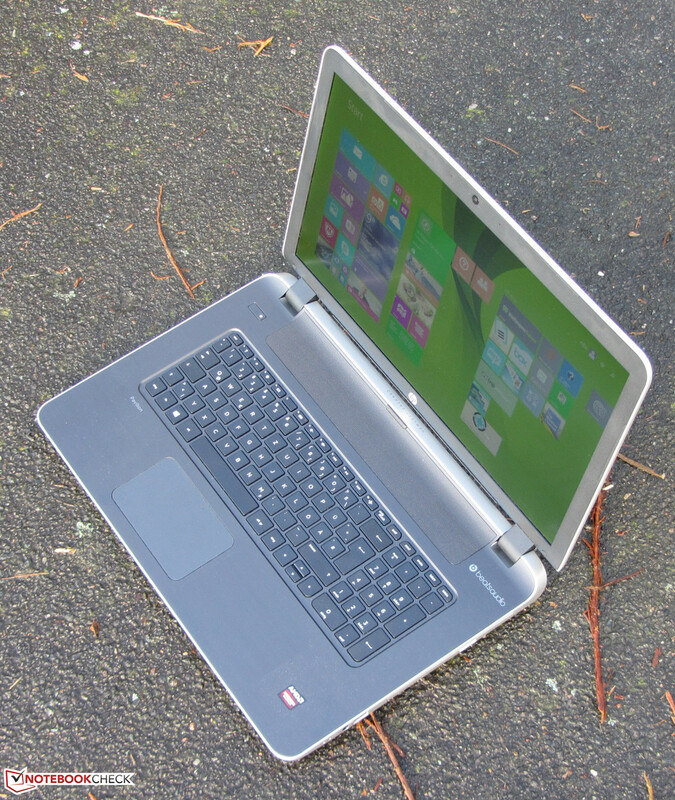 Our report reveals whether the laptop is convincing. 17-3-inch all-rounders in a price range of approximately 600 Euros (~$732) belong to the Pavilion's rivals. 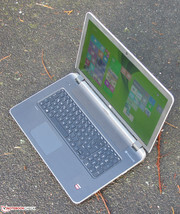 Examples would be Asus' F751LDV-TY178H, Acer's Aspire E1-772G, and Acer's Aspire E5-771G. The Pavilion features a matte, 17.3-inch screen with a native resolution of 1920x1080 pixels. 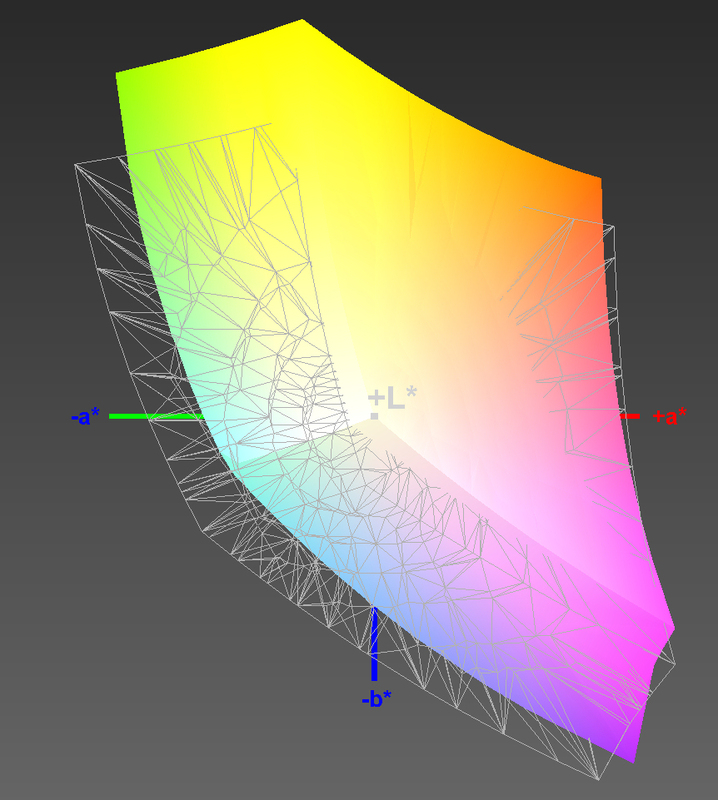 The screen has a satisfactory brightness of 269.2 cd/m². It is thus located between the screens of Asus' F751LDV-TY178H (203.1 cd/m²; HD+) and Acer's Aspire E1-772G (321.7 cd/m²; Full HD). Both the contrast of 574:1 and black level of 0.5 cd/m² are acceptable. However, the Pavilion is outclassed by both Asus' F751LDV-TY178H (650:1; 0.32 cd/m²) and Acer's Aspire E1-772G (757:1; 0.44 cd/m²). 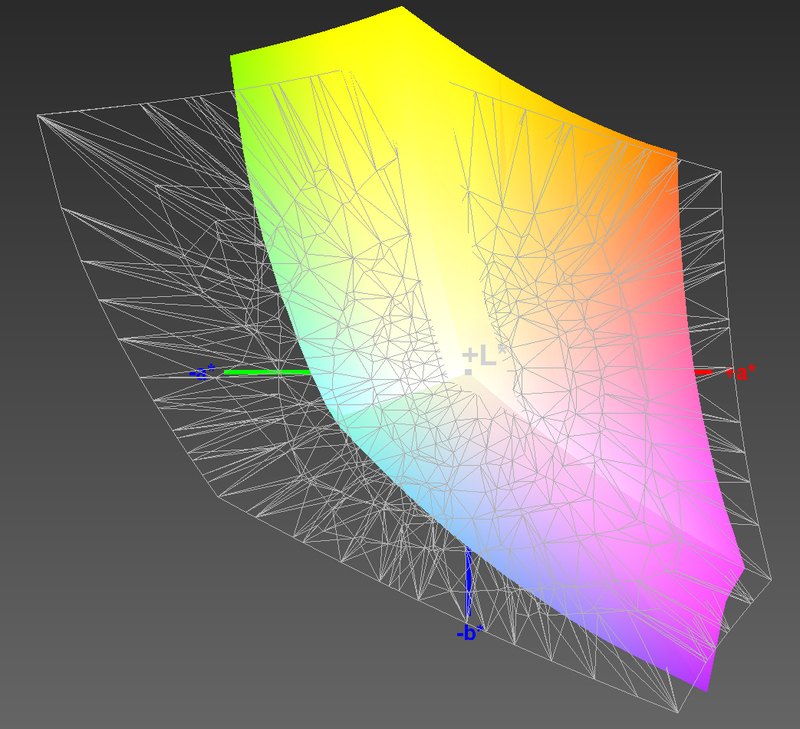 The screen cannot completely cover either the sRGB or AdobeRGB color spaces. The coverage rates are 80% (sRGB) and 59% (AdobeRGB). The screen's average DeltaE 2000 shift is 9.99 in state of delivery. Rates of this magnitude are the rule in the Pavilion's price range. A rate less than 3 would be desirable. The screen also exhibits a bluish cast. The Pavilion is equipped with a TN screen. 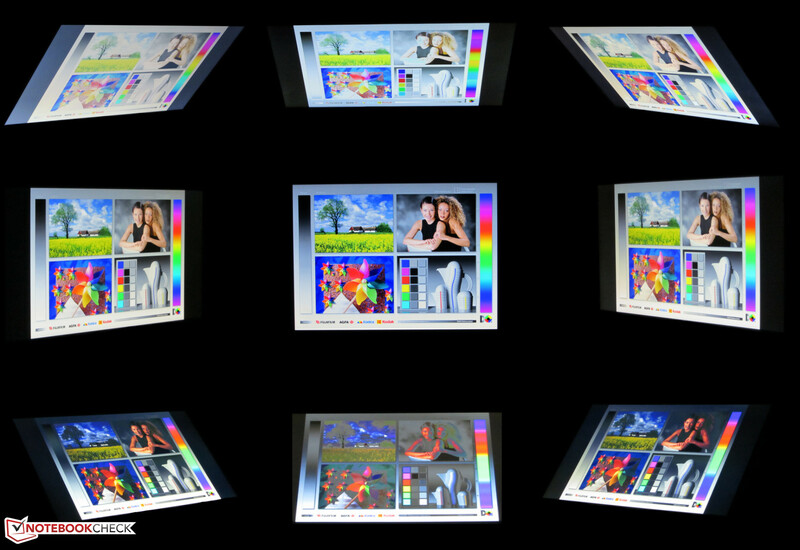 Consequently, the screen can only offer limited viewing angles. 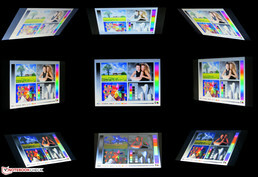 The angle is sufficiently wide horizontally, and several people can look at the screen simultaneously. A vertical shift quickly leads to a deteriorating image. The Pavilion can be used outdoors owing to the screen's matte surface and sufficiently bright screen. 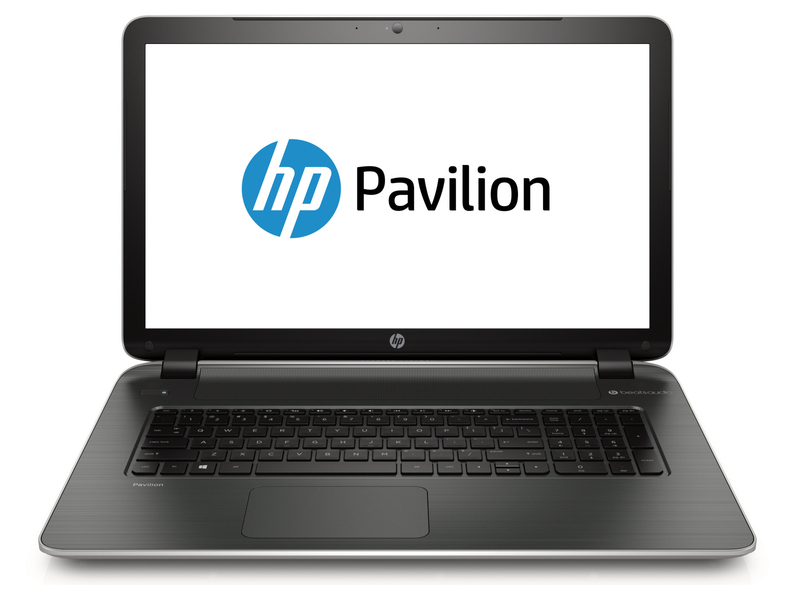 The Pavilion 17-f130ng is an affordable 17.3-inch multimedia all-rounder. 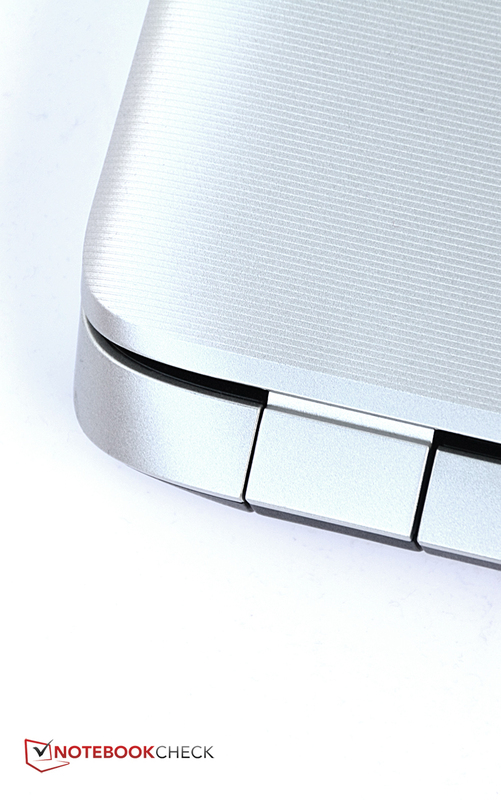 It has enough computing power for everyday use. Even games run on the laptop. Our review sample is sold for approximately 560 Euros (~$683). 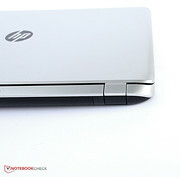 HP has countless other configurations available within its Pavilion 17 lineup. 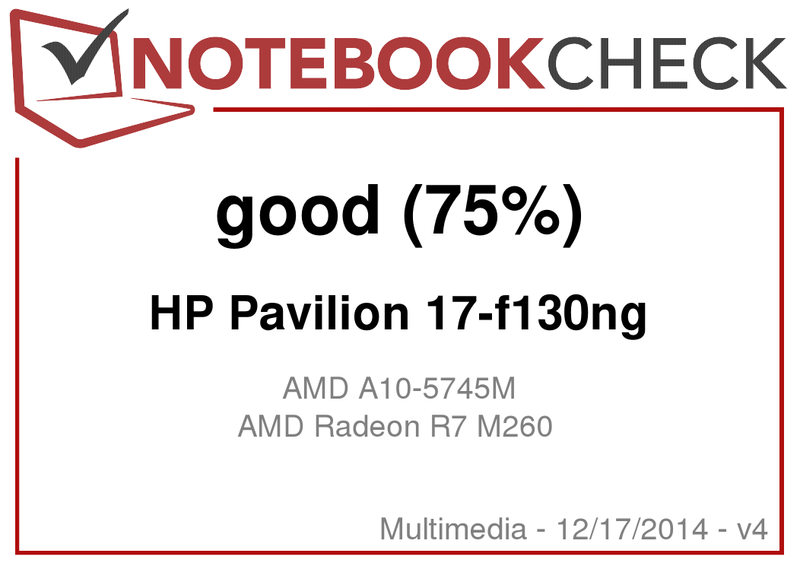 HP installs an A10-5745M (Richland) APU from AMD in its Pavilion. 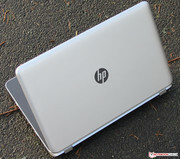 It contains a quad-core processor that operates with a base speed of 2.1 GHz. It can be accelerated up to 2.9 GHz via Turbo. AMD specifies a TDP of 25 watts, and thus it is located between standard mobile processors and ULV processors. 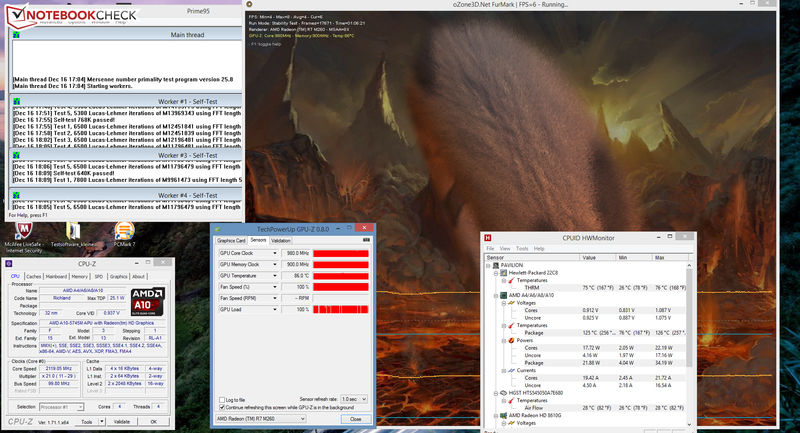 The processor ran the Cinebench benchmarks in the same manner in both AC and battery modes. The single-thread tests were performed with 2.1 to 2.6 GHz and the multi-thread tests with 2.1 to 2.6 GHz. The various benchmark scores of AMD's processor reveal that its performance is roughly on par with Intel's Core i3-4010U and Core i3-4030U processors. The system ran smoothly and we did not experience any problems. The PCMark 7 benchmark scores are decent and are roughly on a level with the results of Core i3 Haswell ULV-based laptops. 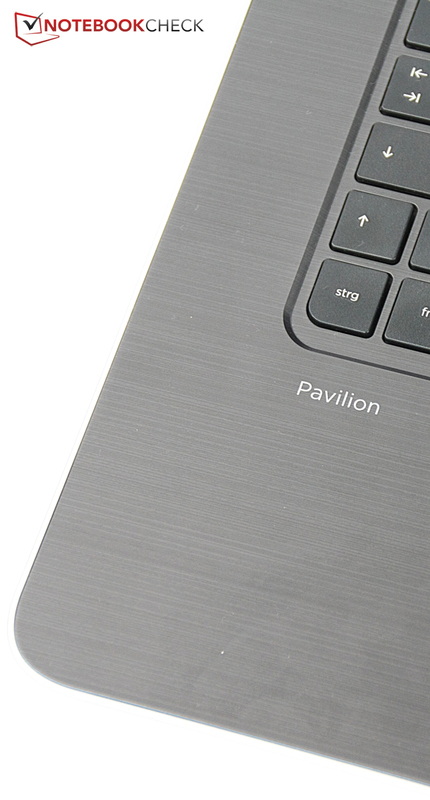 The Pavilion scored very well in the PCMark 8 benchmarks. That is primarily due to its two graphics cores because they have a bigger impact on the result than in the PCMark 7 benchmark. The scores of Asus' F751LDV-TY178H equipped with a stronger processor, for example, makes that clear. 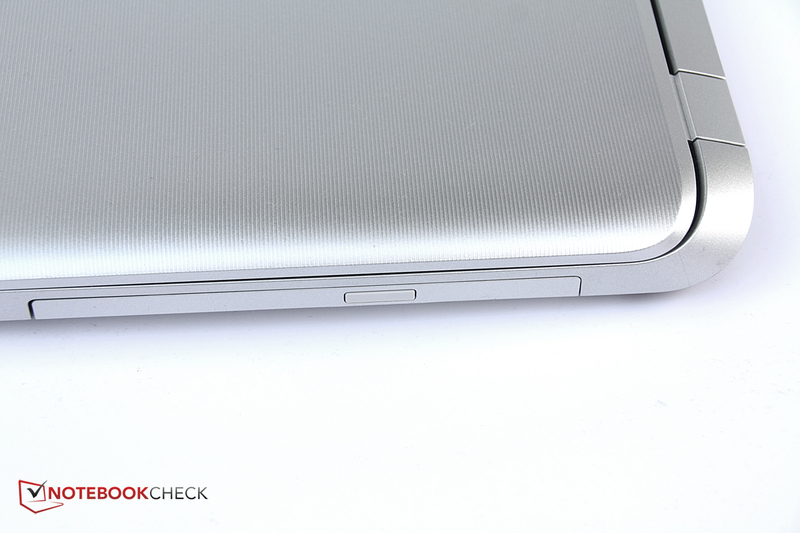 Asus' laptop has a big lead on the Pavilion in PCMark 7, but both devices are neck and neck in the PCMark 8 benchmarks. 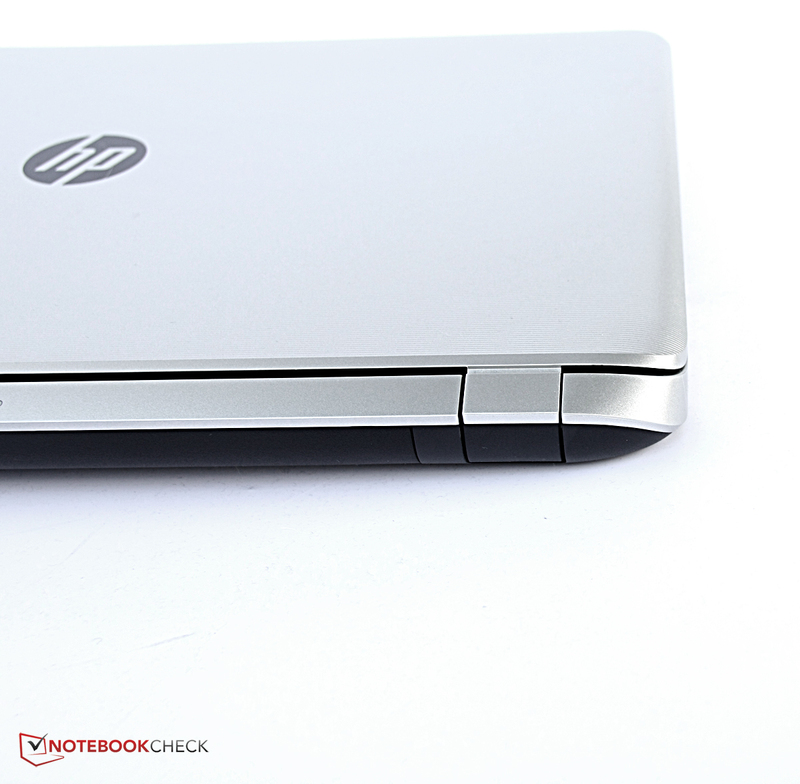 HP uses a hard drive from Hitachi's Travelstar Z5K500 line in our review sample. It has a capacity of 500 GB and spins with 5400 revolutions per minute. The transfer rates are a bit meager: CrystalDiskMark recorded a read speed of 85.73 MB/s, and HD Tune delivered an average transfer rate of 71.5 MB/s. A 5400 rpm drive should at least achieve 80 MB/s (HD Tune). We know that the installed hard drive can achieve this because we have tested it in other laptops. We assumed that it was due to a driver error and installed the latest SATA driver from AMD's website. However, it did not improve anything. Two AMD graphics cores in the forms of the integrated Radeon HD 8610G GPU and the dedicated Radeon R7 M260 chip are installed in the Pavilion. However, they do not create a Crossfire array ("dual-graphics") but operate via a graphics-switching solution ("Enduro"). The HD 8610G core has a relatively low performance and is satisfied with little energy. Thus, it is enabled in routine use and battery mode. The Radeon R7 M260 chip takes care of applications that need a lot of graphics power, such as computer games. Switching between both cores is done automatically, but the user sometimes has to intervene manually. The Radeon R7 M260 core is a member of the lower mid-range. It supports DirectX 11.2 and clocks with speeds of up to 980 MHz. 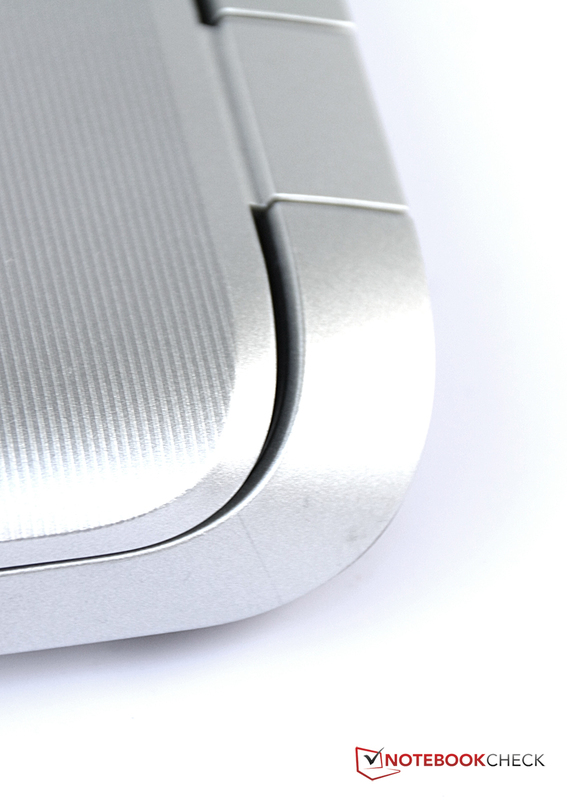 The Pavilion achieves 3DMark scores that are on par with comparable devices, such as the Satellite Pro C70-B-111. The 3DMark results place the Radeon core's performance roughly between Nvidia's GeForce 825M and GeForce 830M cores. It is possible to play computer games on the Pavilion. However, users should primarily concentrate on titles that appeared before 2014. Most of the 2014 hits, like Far Cry 4, Assassin's Creed Unity or Alien: Isolation, only achieve a playable frame rate in very low resolutions and quality settings. More modest games, such as FIFA 15, F1 2014 or The Sims 4, run smoothly, though. The Pavilion produces frame rates that are roughly on par with GeForce 820M laptops. 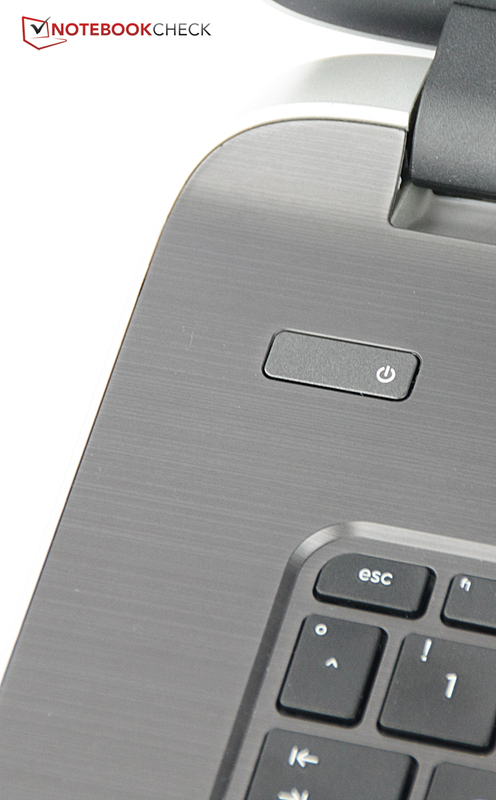 Another laptop would be needed for clearly more gaming power, such as Acer's Aspire E5-771G. The installed GeForce 840M core ensures significantly higher frame rates. 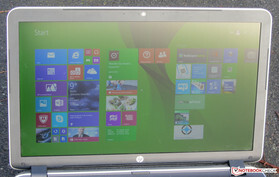 The laptop features a Full HD screen and is sold for approximately 550 Euros (~$671, without a Windows operating system). The Pavilion is virtually silent when idling. The fan permanently runs at a low speed. The hard drive's noise and the access noises are more audible than that of the fan. We measured a noise level of 48.9 dB during our stress test. Both the Asus F751LDV-TY178H and Acer Aspire E1-772G contenders are louder than the Pavilion when idling but quieter in the stress test. The graphics core processed the stress test (Prime95 and FurMark run for at least one hour) with full speed in both AC and battery mode (980 MHz). The CPU clocked with 2.1 GHz in AC modes. It started the stress test with 1.6 GHz but throttled to 1.1 GHz after only a few minutes. 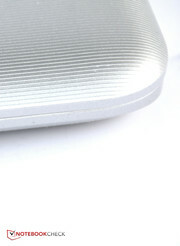 Owing to the powerful fan, the Pavilion's casing barely heats up. It only marginally surpassed 40 °C on one measuring point. 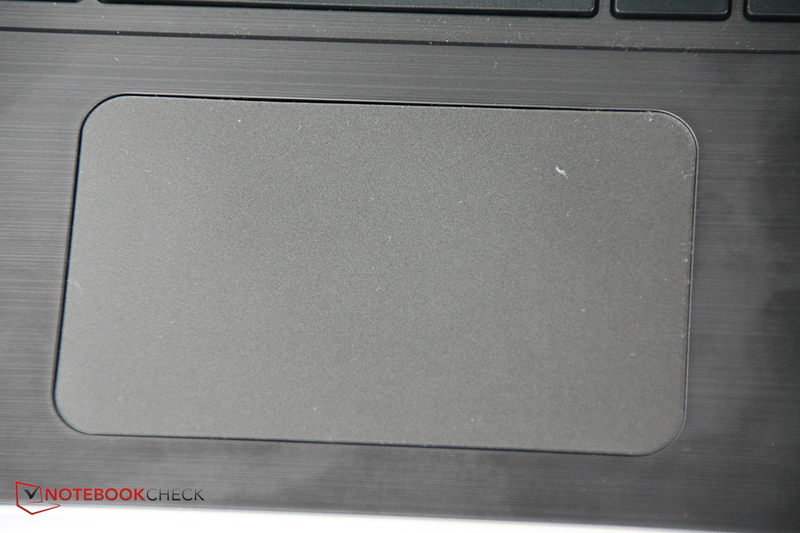 Neither Asus' F751LDV-TY178H nor Acer's Aspire E1-772G suffers under temperature problems. The Pavilion proves to be a power-guzzler over the entire load range. The laptop already treats itself to as much as 15.1 watts in idle mode. It is on par with Acer's Aspire E1-772G, which, however, sports a standard mobile processor with a TDP of 37 watts. Asus' F751LDV-TY178H, with a ULV processor (TDP: 15 watts), is more frugal. The Pavilion's power consumption climbed up to 71.2 watts during the stress test, which is again identical with the Aspire. 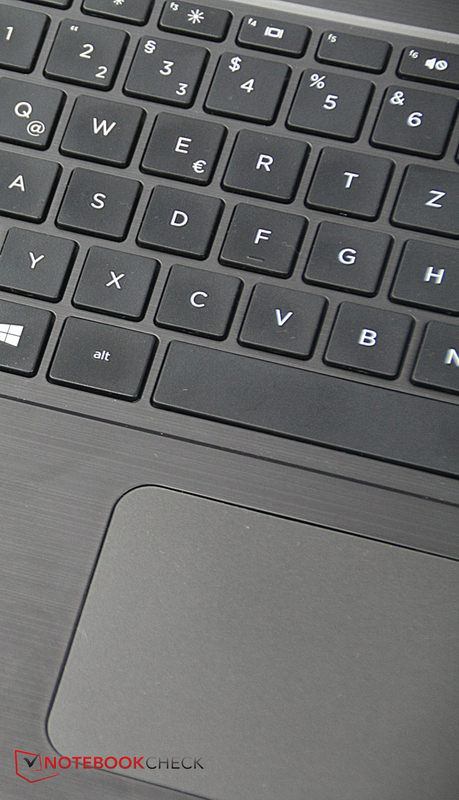 Asus' laptop is again the most economic laptop among our three comparison devices. The battery of the Pavilion lasted for 5:43 hours in idle mode. Asus' F751LDV-TY178H (5:34 h) and Acer's Aspire E1-772G (5:03 h) are right behind that. Idle mode is simulated with Battery Eater's Reader's test using the screen's minimum brightness, enabled energy-saving profile, and disabled wireless modules. The Pavilion shut down after 0:52 hours of load. The Aspire E1-772G (0:57 h) is on par while Asus' F751LDV (3:25 h) runs for a few hours. The load runtime is ascertained using Battery Eater's Classic test. The screen's brightness is set to maximum, the high-performance profile is enabled, and the radio modules are on. 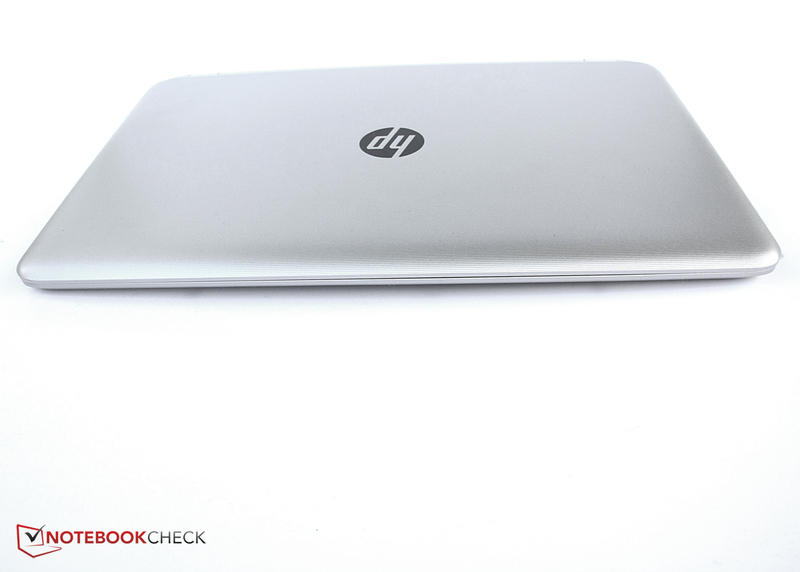 HP's laptop stopped our real-world Wi-Fi test after 2:41 hours. 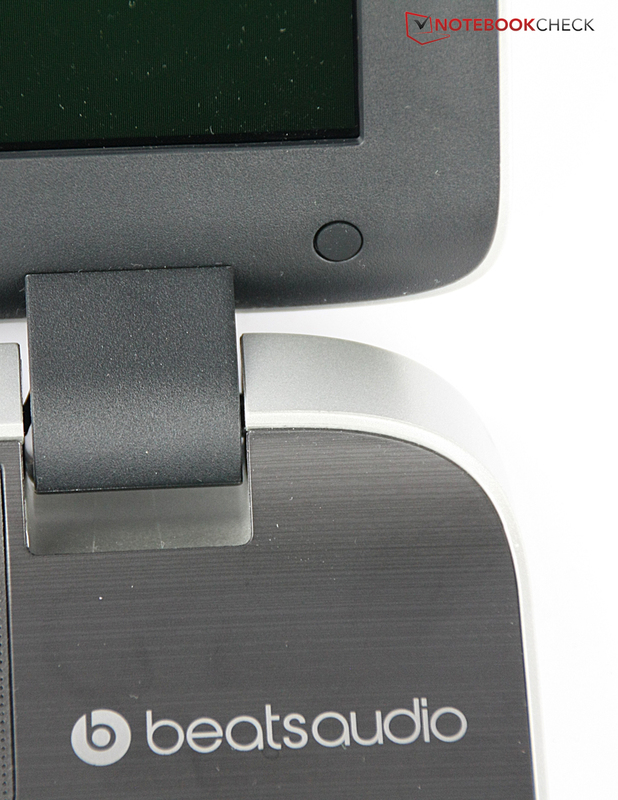 The Aspire E1-772G (3:57 h) and Asus' laptop (3:20 h) manage a considerably longer runtime on one battery charge. In this test, websites are automatically opened every 40 seconds, the energy-saving profile is enabled, and the screen's brightness is set to roughly 150 cd/m². We check the video playback time by running the short movie Big Buck Bunny (H.264 encoding, 1920x1080 pixels) in a loop. The wireless modules are disabled, and the screen's brightness is set to approximately 150 cd/m². The Pavilion lasted 2:40 hours. We did not perform this test on the contenders. The battery life is not good, but that is not surprising when considering the Pavilion's high idle power requirement. Since the battery life of a 17.3-inch laptop of this category is secondary, these rates can be tolerated. The buyer gets a 17.3-inch all-round device for a price of approximately 560 Euros (~$683) when opting for HP's Pavilion 17-f130ng. 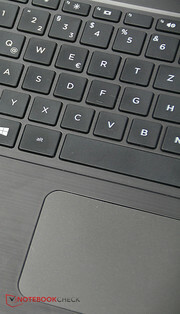 The computing power of AMD's processor is absolutely sufficient for everyday use, and the laptop can be used to a certain degree for playing computer games. It runs very quietly in normal use and also barely heats up. A matte, Full HD screen with very decent rates complements that. The high idle power consumption is noticed adversely and ultimately results in an outdated battery life. We also missed a maintenance cover that would at least allow replacing the battery and upgrading the working memory. 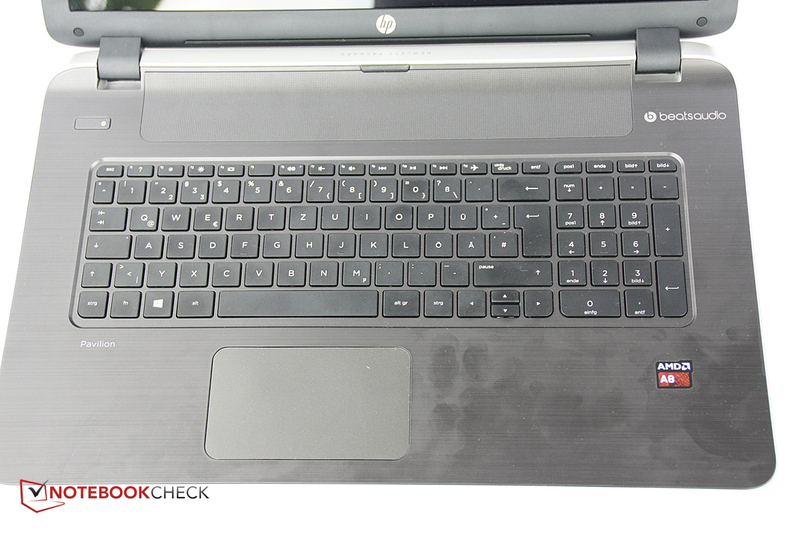 HP also only includes a one-year warranty on this laptop. Buyers of Asus' F751LDV-TY178H and Acer's Aspire E1-772G enjoy a two-year warranty. Gaming-eager users will not be happy with the Pavilion, Asus' F751LDV-TY178H or even Acer's Aspire E1-772G. These users should take a laptop that sports a GeForce 840M as a minimum. Examples from the 600-Euro (~$732) range would be Acer's Aspire E5-771G (starts at 550 Euros, ~$671, without a Windows operating system) or Lenovo's IdeaPad Z710 (starts at 599 Euros, ~$731, without a Windows operating system; the latest models are equipped with a GeForce 840M core rather than the GeForce GT 740M core that was installed in our review sample). It is susceptible to fingerprints. 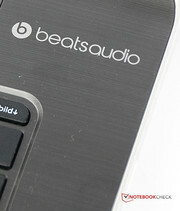 They find support in software developed by Beats Audio. 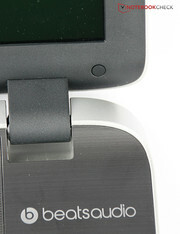 The matte Full HD screen and the casing's low temperature development. A maintenance cover and a better battery life. HP only includes a one-year warranty - it should actually be two. Asus F751LDV-TY178H, Acer Aspire E1-772G, Acer TravelMate P276-MG-56FU, Acer Aspire E5-771G-553Q, Lenovo G710, Medion Akoya P7631T.